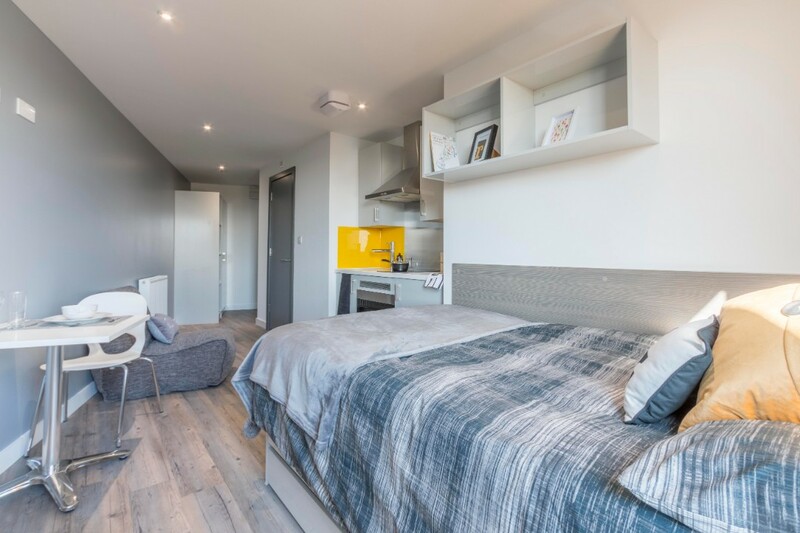 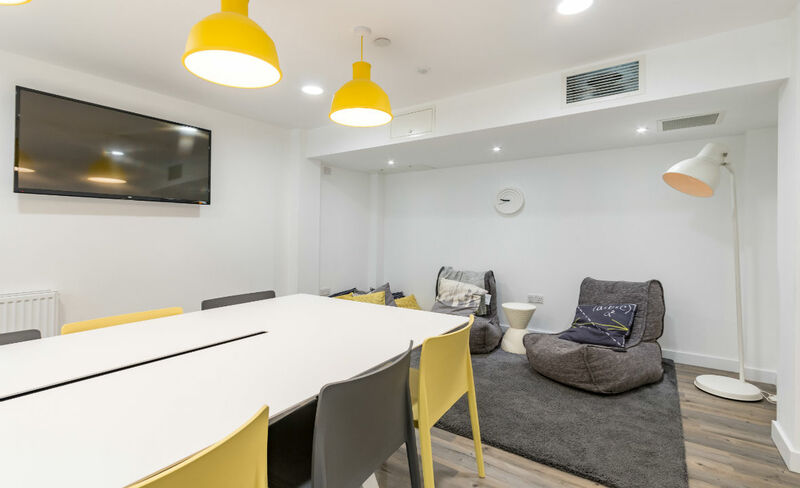 This modern student accommodation is ideally situated in the heart of Cardiff city centre and offers a wide range of studios for all tastes and budgets. 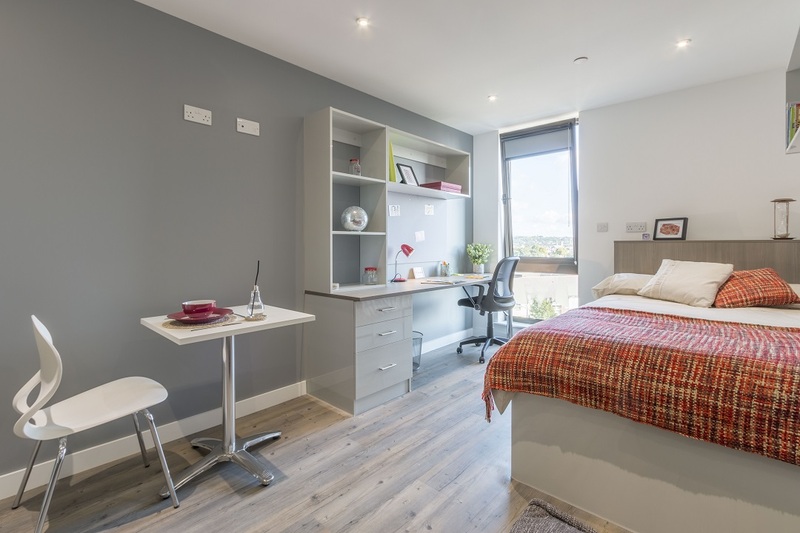 Glendower House is perfectly located just a few minutes’ walk to Cardiff University Cathays campus, and a 10 minute walk to the University of South Wales’ Cardiff campus. 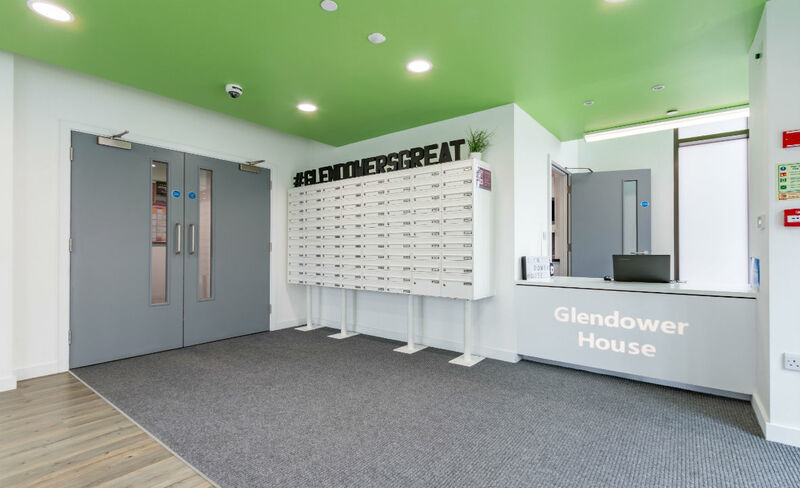 Glendower House is the ideal accommodation for any student in Cardiff to live in, whether you’re undergraduate or postgraduate. 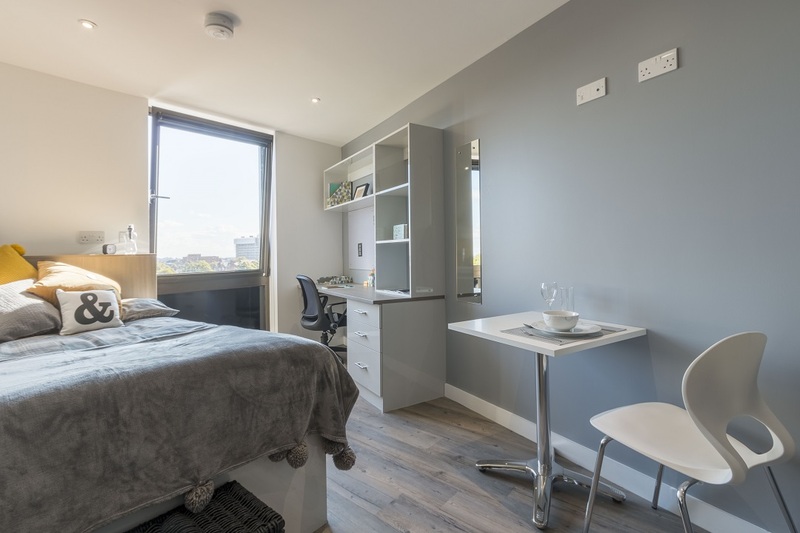 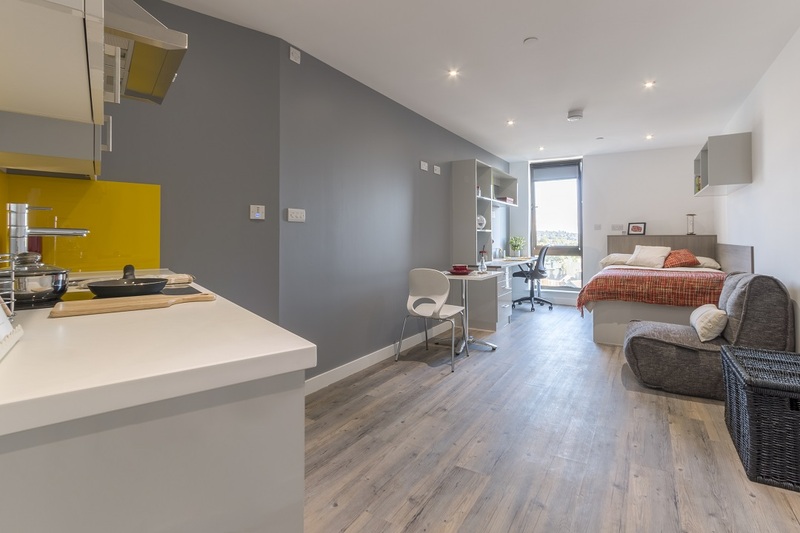 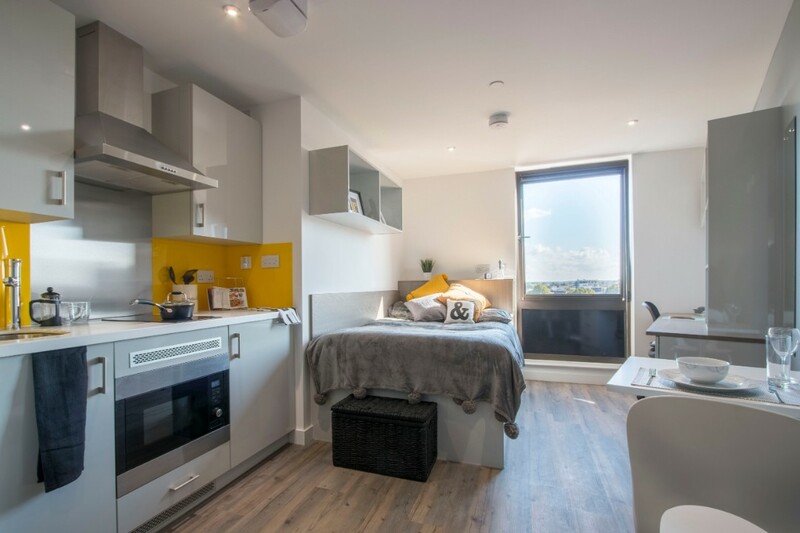 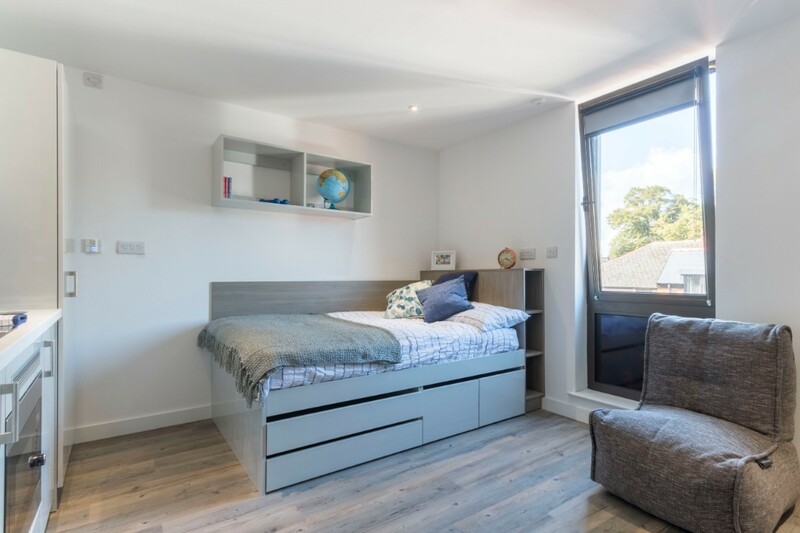 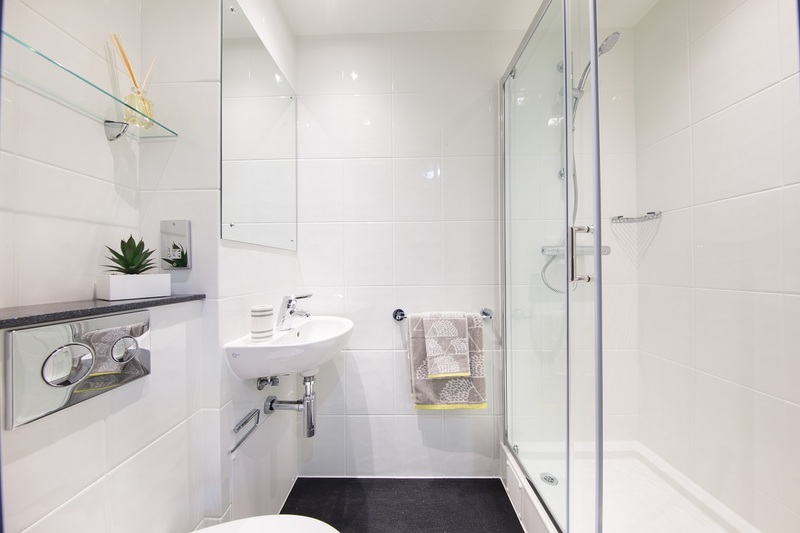 All studios have been designed with students in mind and come fully furnished to a high standard with en-suite bathrooms and fitted kitchens. 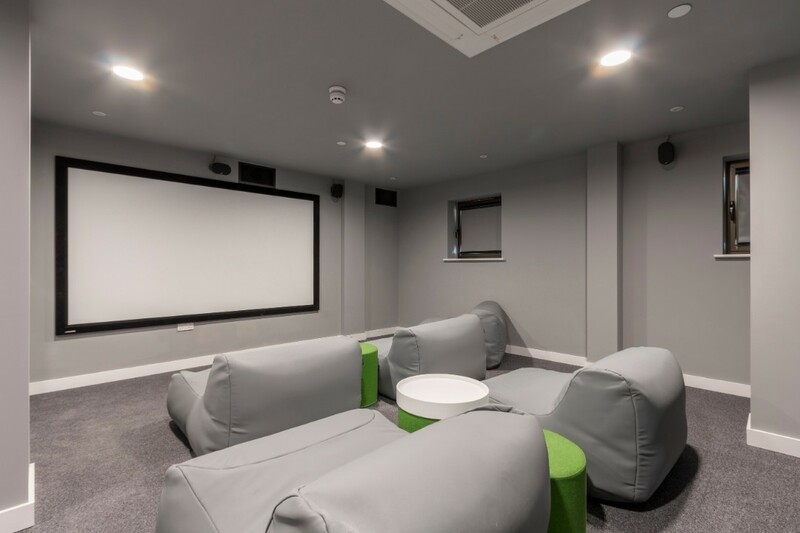 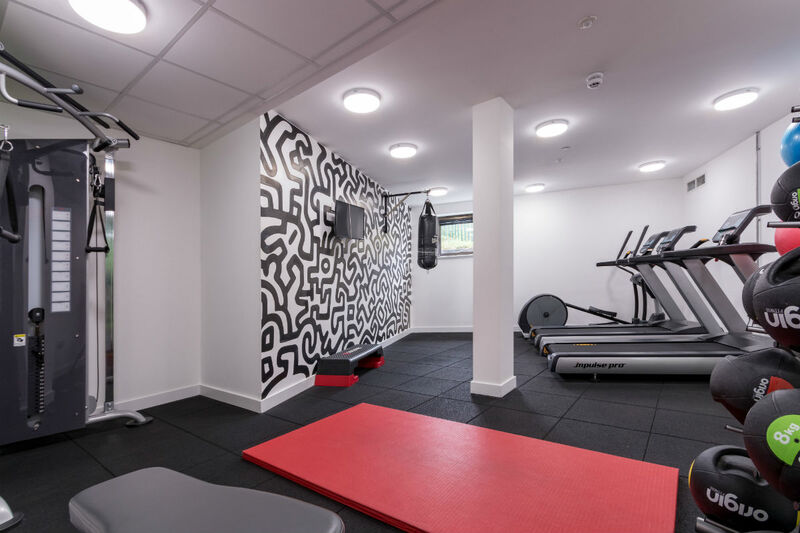 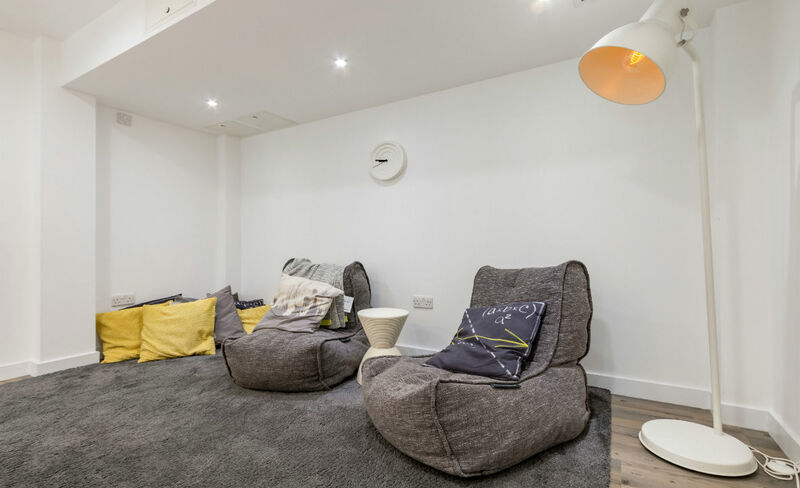 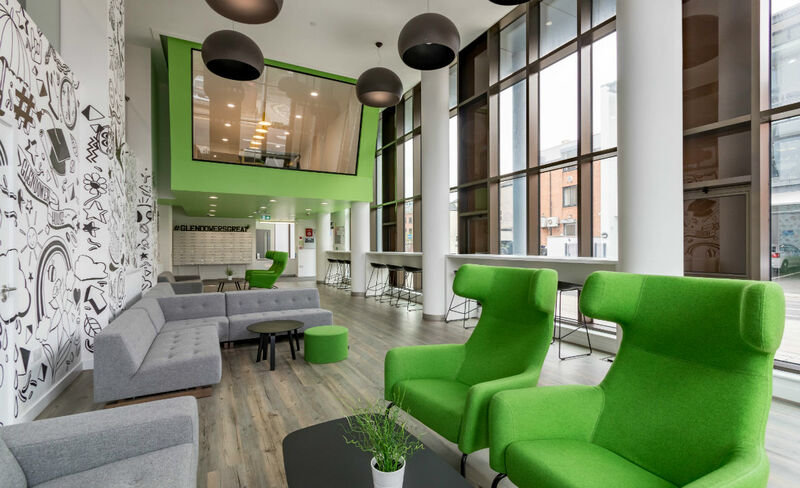 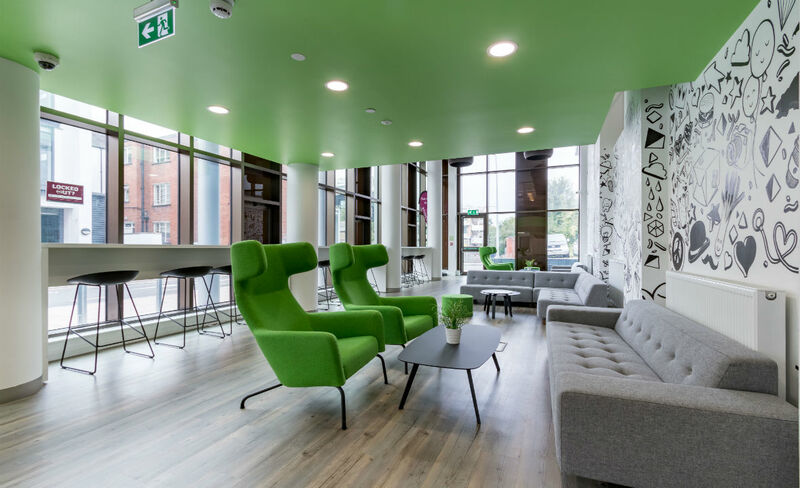 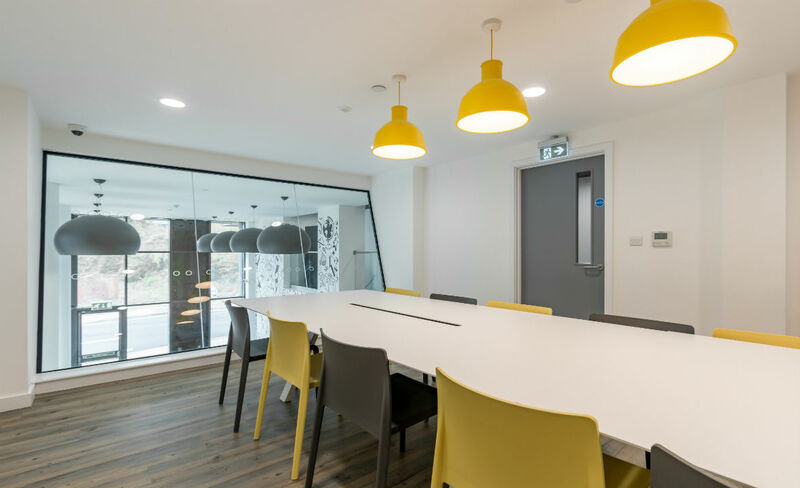 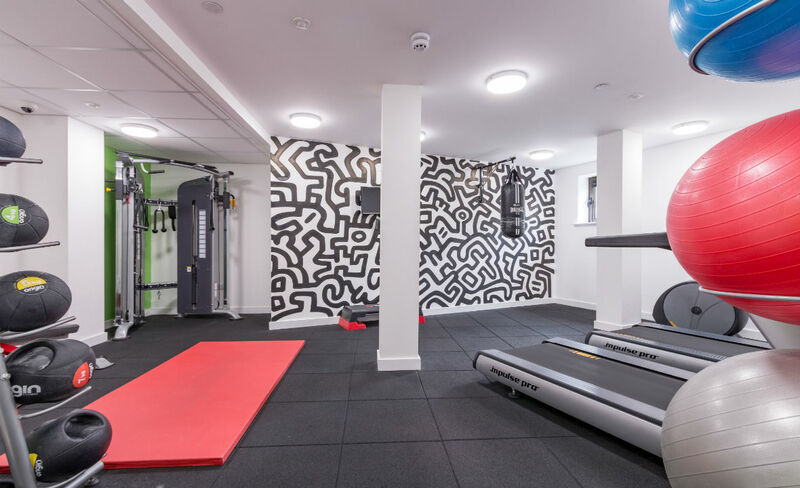 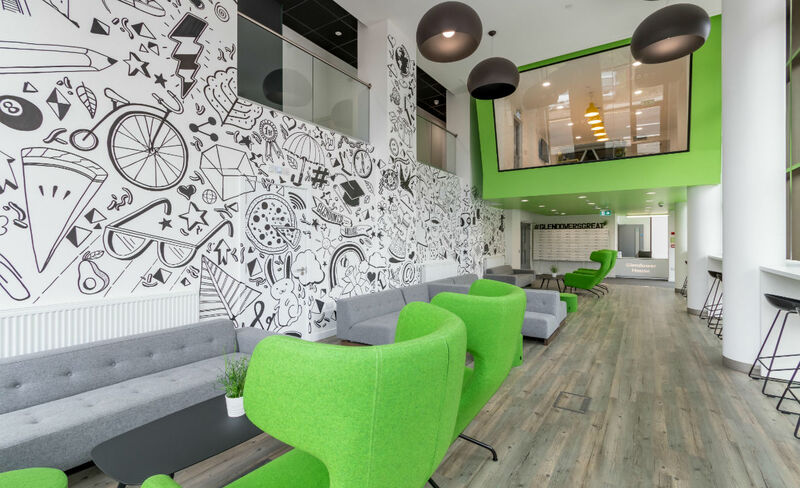 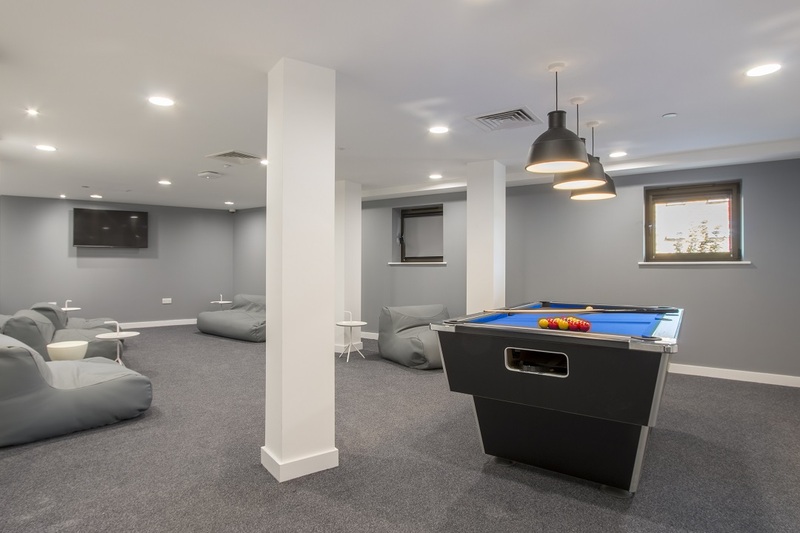 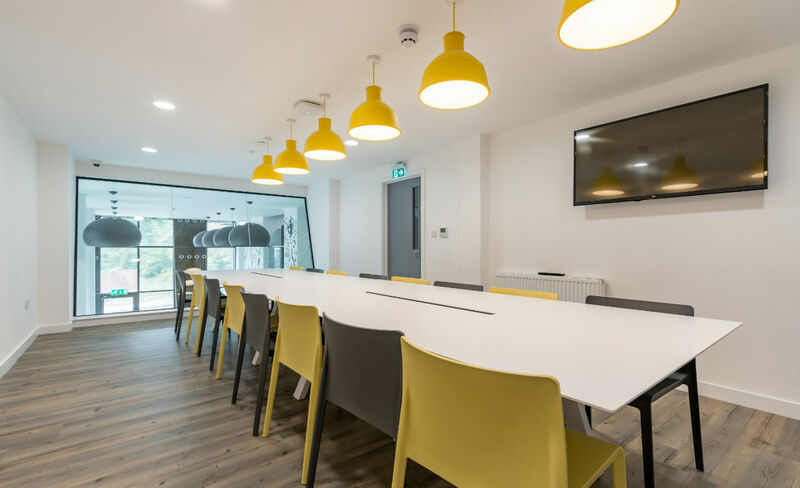 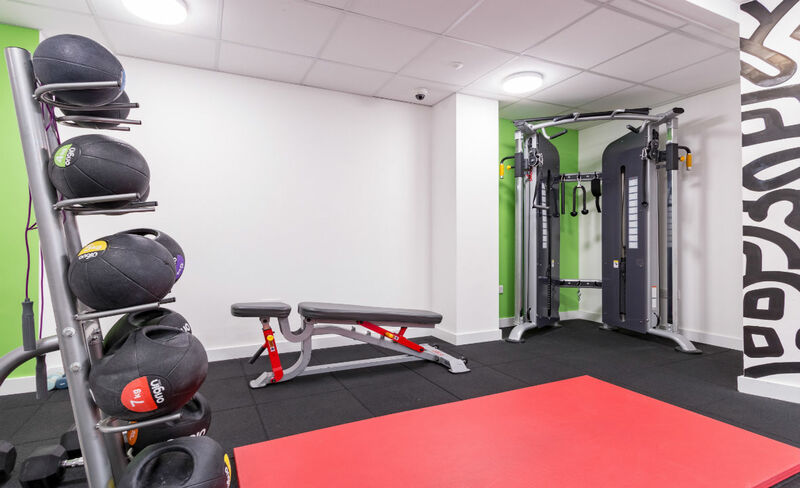 It also provides the perfect mix of on-site facilities including a multimedia cinema and games room, as well as a gym and spacious communal areas, perfect for those quiet nights in. 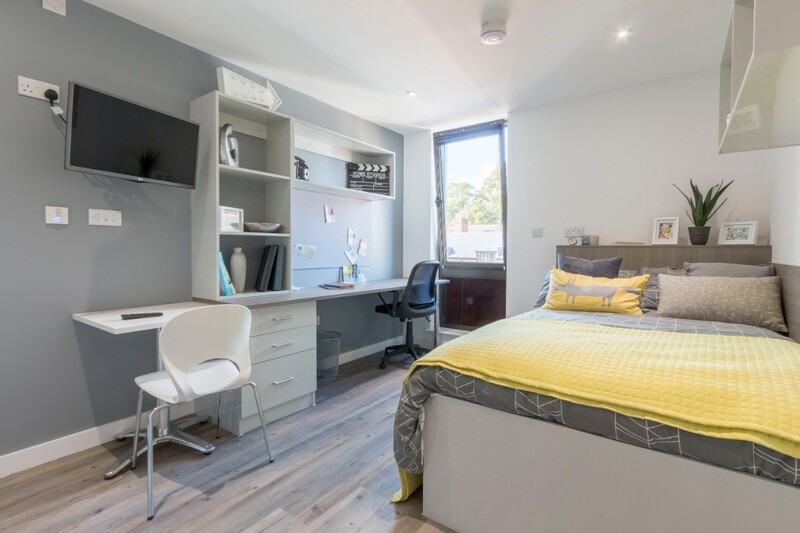 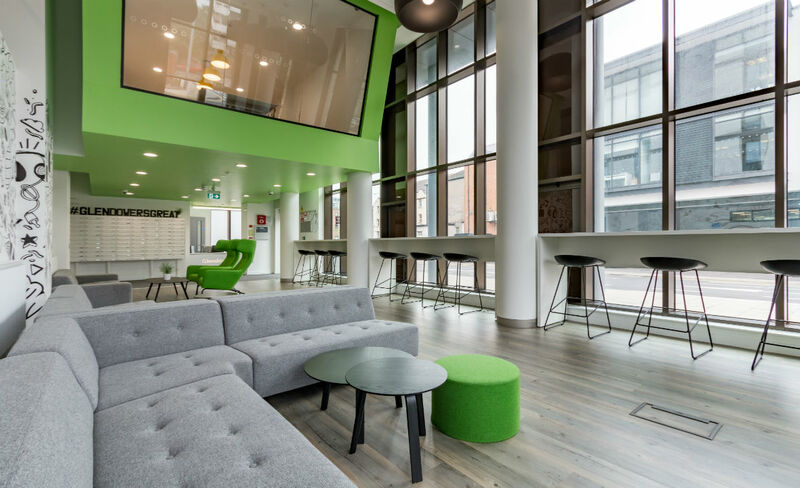 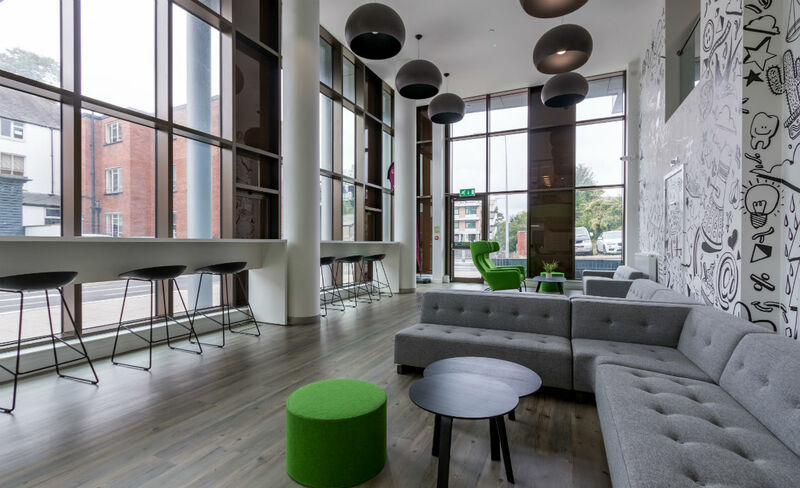 Located a few minutes’ walk from Cardiff University SU and Cardiff University main Building, as well as the city’s retail and leisure hub on Queen Street, Glendower House provides the perfect city centre location for students. 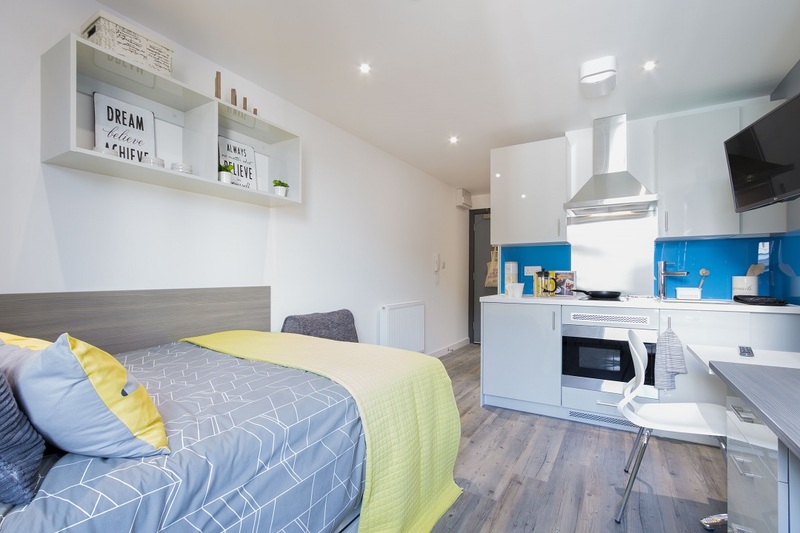 The accommodation is well connected to the rest of the UK, as it is only a short walk to Cardiff Cathays station, and 15 minutes to Cardiff Central station, which offers fast inter-city services to London, Swansea and Birmingham.